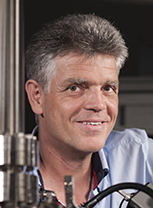 Our Network aims at federating all scientists in our field of interest in Switzerland and abroad, i.e. 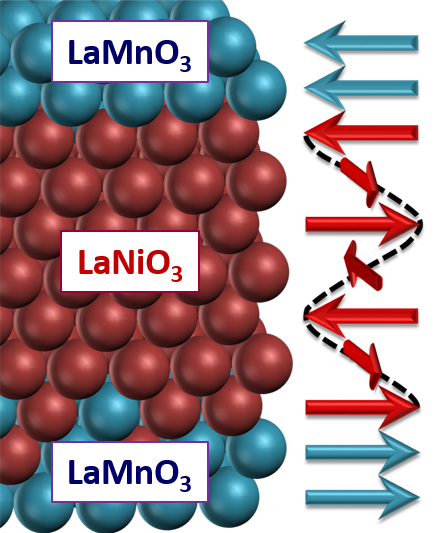 physics of novel quantum materials and devices. 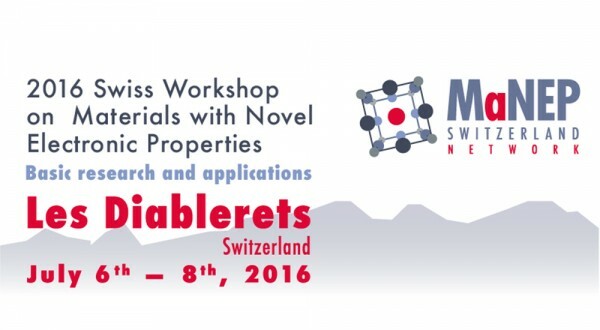 Therefore it’s my pleasure to encourage all scientists active in research institutions and industries to join the Network, register and participate at the eleventh MaNEP Swiss Workshop on Materials with Novel Electronic Properties organized this summer in Les Diablerets. During this key event, you will not only meet outstanding invited international and national speakers but also enjoy valuable exchange and networking opportunities. You still have a few days to register, don’t miss it ! Once again this year, MaNEP is offering 3rd and 4th year master students one month internships in Physics. It is a unique opportunity to work in a member research group. For this edition, a full stipend will be granted to students who move to another institution for their internship than the one where they study and 50% will be allocated to students who make the internship in their home institution. This year, the Network is pleased to offer for the first time selected internships available at CERN in material science and applied superconductivity. Many thanks to Luca Bottura and CERN for this collaboration. As you will see, a large number of excellent papers bear witness to the developments and scientific progress in the network. Two selected papers are featured in this newsletter and I warmly thank their authors for their written contributions. Note that the next MaNEP Winter School will take place from January 8 to 13, 2017 on Quantum Materials at the Nanoscale. Save the date ! The next Forum meeting – the governing body of our association – will take place during the MaNEP 2016 workshop in Les Diablerets. I am looking forward to meeting all of you in Les Diablerets this summer for stimulating scientific and networking discussions. 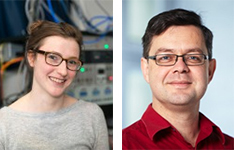 The 2016 Swiss Workshop on Materials with Novel Electronic Properties is the eleventh edition of a series of Swiss Workshops organized by MaNEP. 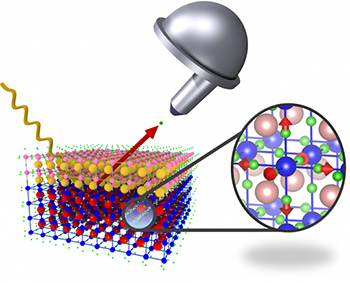 The meeting will bring together researchers working in Switzerland in the field of Materials with Novel Electronic Properties. The workshop is to act as a forum promoting research and applications in this area. Deadline for registration and abstract submission: May 2nd, 2016. To encourage master students to pursue their career in physics, MaNEP offers them in their 3rd or 4th year of studies in physics the unique opportunity to spend one month in one of MaNEP’s top level research groups, between July and September. Applications are open. Read more. MaNEP prizes and awards Read online. Discover MaNEP Network's researches and innovations through some publications highlights published between January and April 2016.